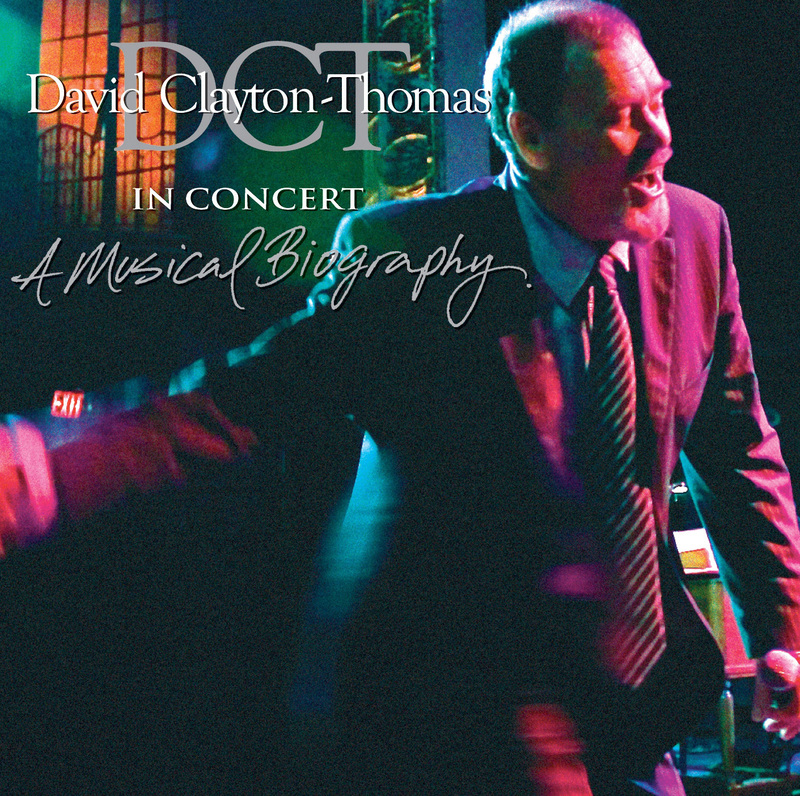 Recorded last October in Toronto, this live album finds David Clayton-Thomas fronting an 11-piece band and looking back at his career as a solo artist and, particularly, as the longtime lead singer of Blood, Sweat & Tears. The veteran blues and jazz singer's band, including Doug Riley on keyboards, bassist George Koller and a six-man horn section led by Bruce Cassidy, is a tight unit and their arrangements of BS&T hits like Spinning Wheel, (You've Made Me) So Very Happy and Lucretia MacEvil are every bit as good, if not better, than the originals. Clayton-Thomas's interpretive skills have deepened over the years and he also offers very compelling versions of Don't Explain and God Bless the Child from the Billie Holiday songbook.